There are many things you can do to prepare your home for the cold months ahead. 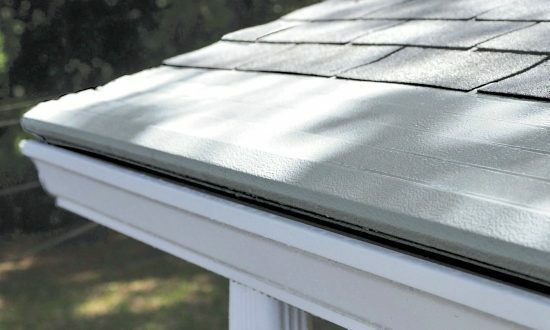 Here are simple tips to keep your home cozy and trouble-free from top to bottom, starting with your roof and gutter system. 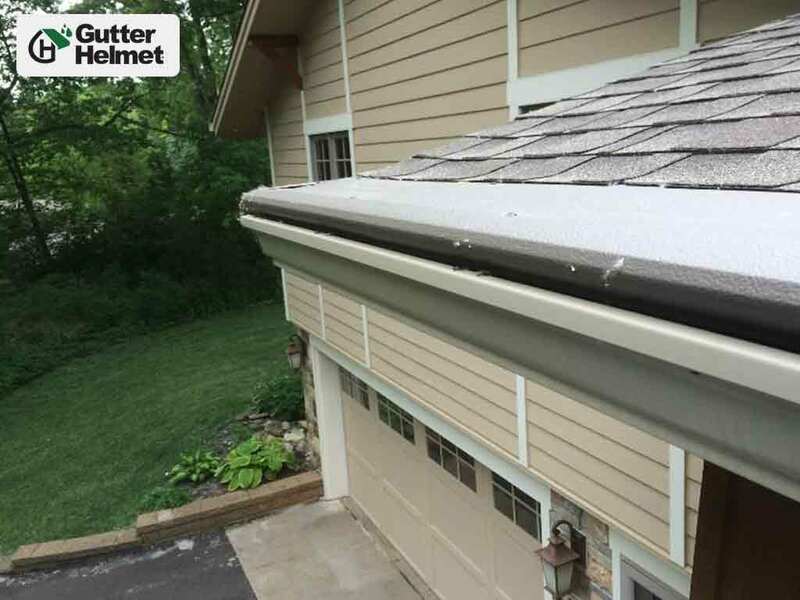 Can Your Gutters Survive the Next Superstorm?